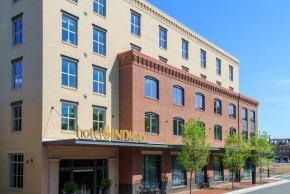 Hotel Indigo® Old Town Alexandria offers free meeting space for your small groups this summer! 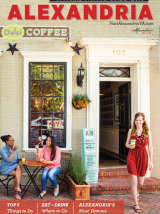 Our conference rooms have floor to ceiling windows for natural light and the charms of Old Town. Suited for executive retreats, offsite team meetings or casual gatherings of 2-20 guests. Book your small group of 12 or more total guest rooms at Hotel Indigo and receive one day of complimentary meeting space. Offer is valid for new bookings only with guest rooms arriving from June 1 – September 1, 2019. Rates may vary based on dates, offer based on room availability, other restrictions may apply.